Star Wars 9 is coming this Christmas. We're only 10 months out from seeing the return of Rey, Finn and Poe on the big screen. But we still don't have a trailer or even a title. It appears that many people have been pestering Mark Hamill for news on the first footage drop. 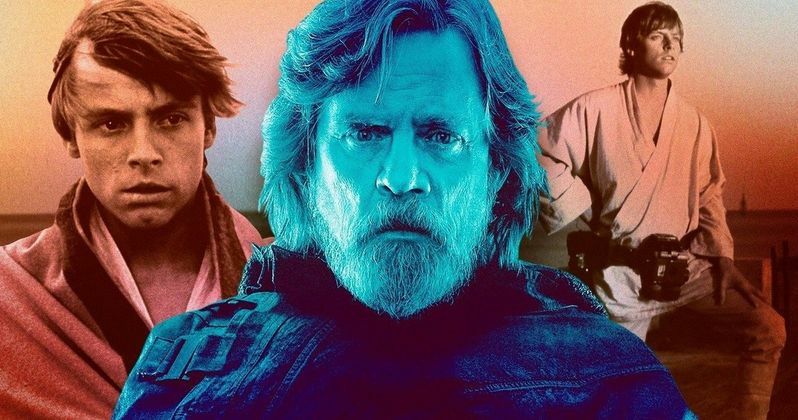 As he's an active social media prankster, he decided to tease his fans with a sneak peek at his own personal Star Wars 9 trailer, and it proves he's pretty good at dad jokes.